Machine Shop | Morgan Hill, CA - MicMar Inc. When it comes to manufacturing, turn to MicMar Inc. We create large orders to help keep your production costs low all while keeping your budget in mind. We strive to provide the best, which is why we use some of the best milling machines on the market. 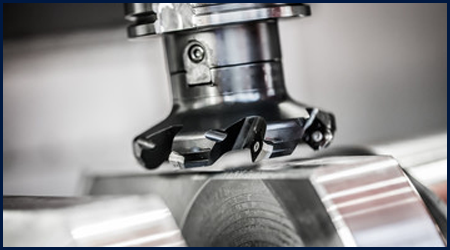 Learn about our machine tools and our high standard of quality. Experience the MicMar Inc. difference with our quality and on-time delivery. MicMar Inc. is a precision mill & lathe machine shop in Morgan Hill, California. 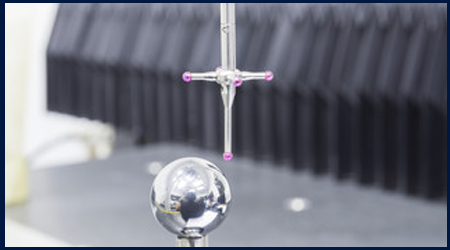 We specialize in prototyping, smaller level production, and mid-level production runs. Our machinist enjoy creating and manufacturing new ideas, so much so that we are ready for prototyping and production 24 hours a day. If engineers need it, we can build it with quality and timely delivery in mind. With over 20 years of experience we guarantee our work to the highest degree of detail. Our goal is to satisfy your engineering needs by working closely with you to accomplish all technical, performance, and financial demands. Our quick turnaround will ensure that you receive your parts when you need them. The founding family has always been mechanically inclined and wanted to work in a hands-on environment, which led to the founding of MicMar Inc. They built the company with a total commitment to fulfill every customer's needs today and in the future.